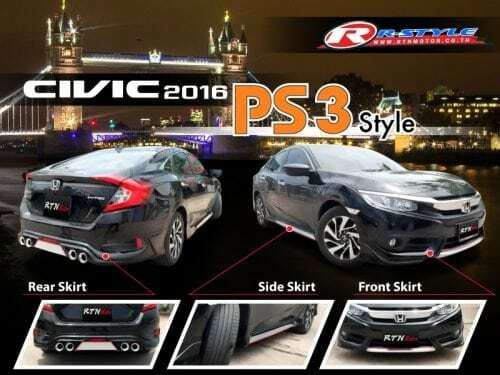 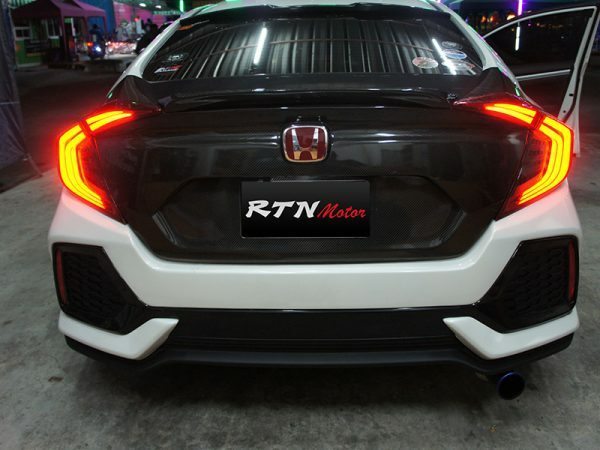 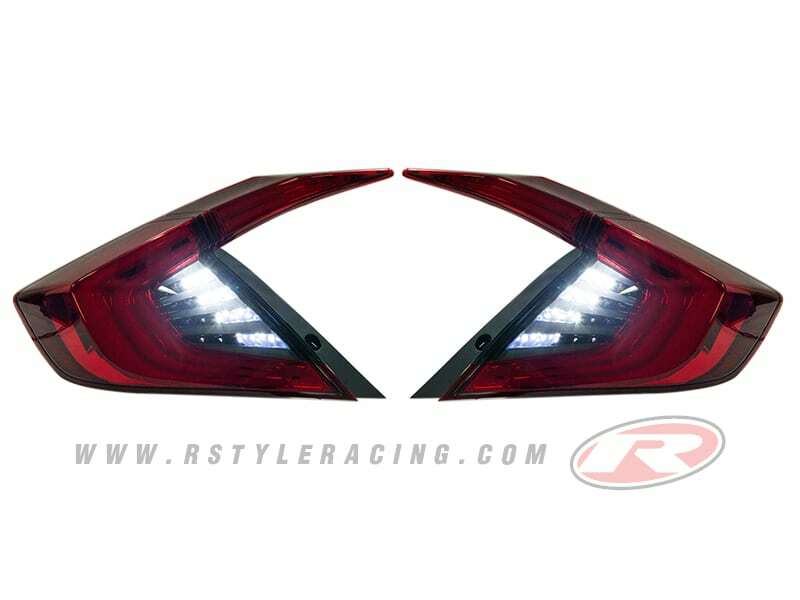 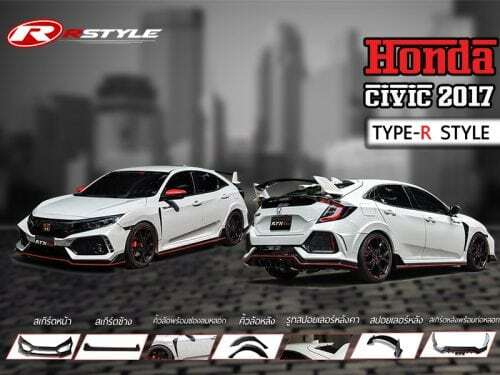 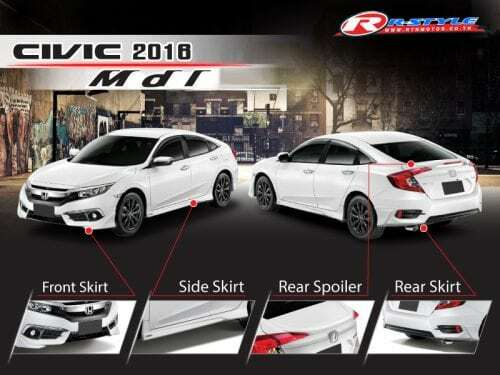 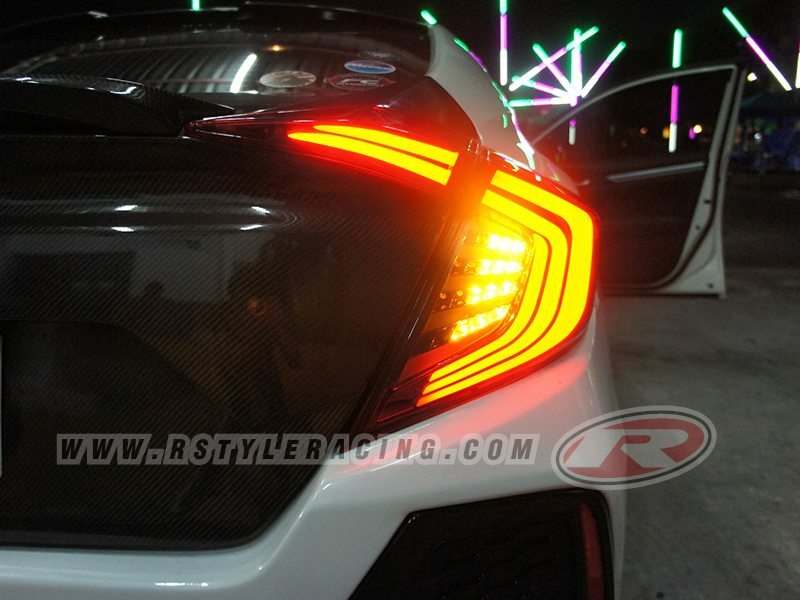 Bodykit For All New CIVIC (2016) MDL Style Include Front Skirt 2 Pcs. 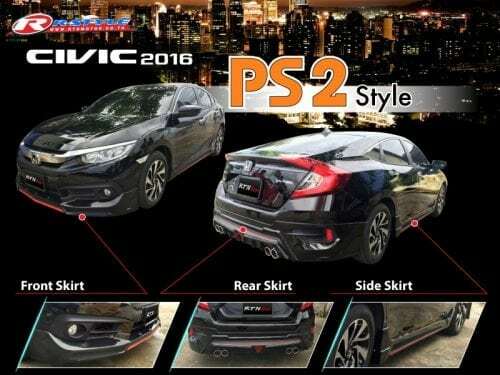 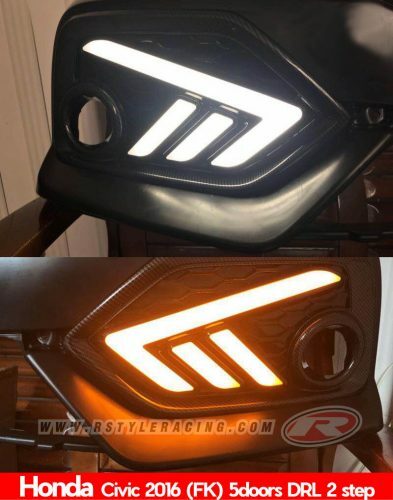 Rear Skirt 2 Pcs. 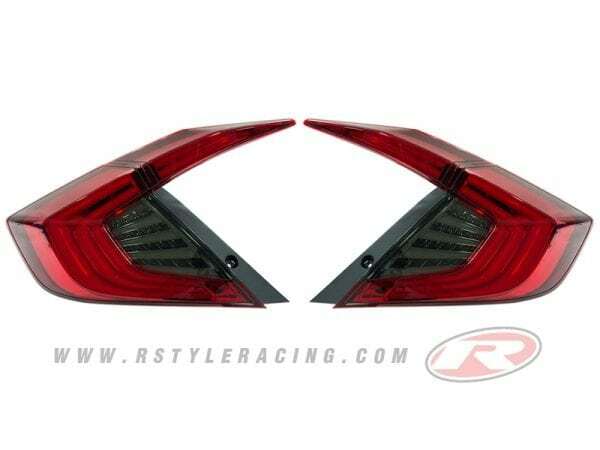 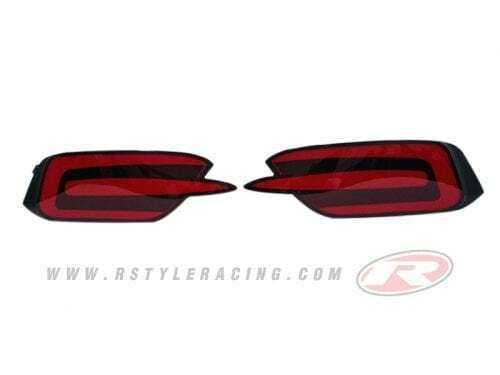 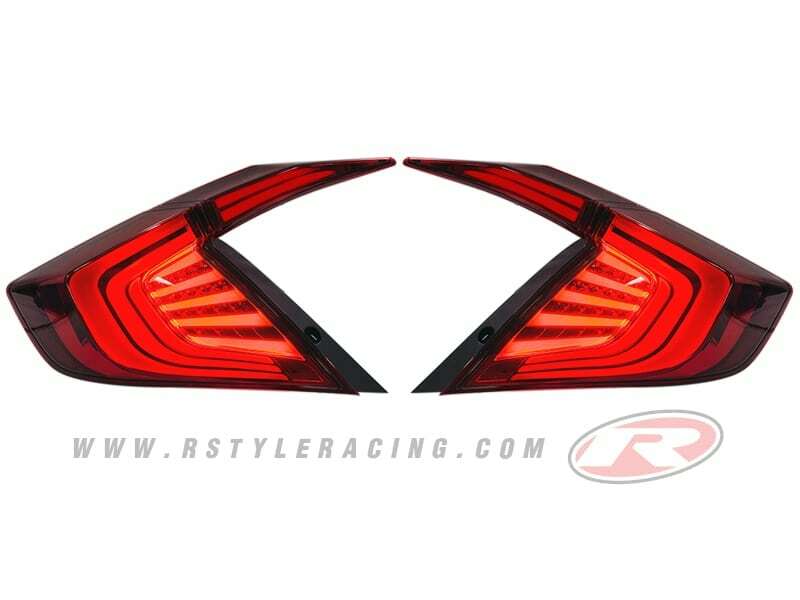 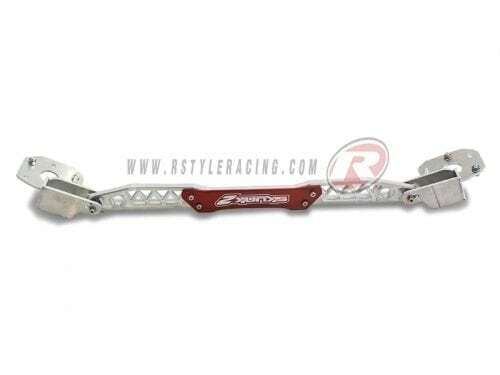 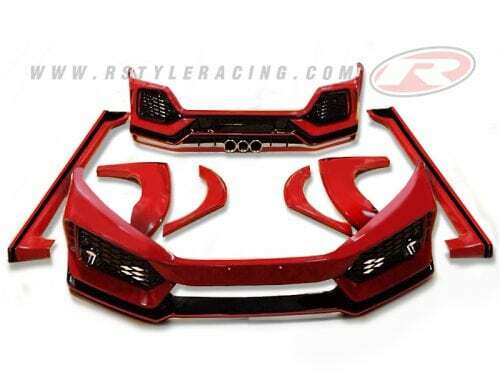 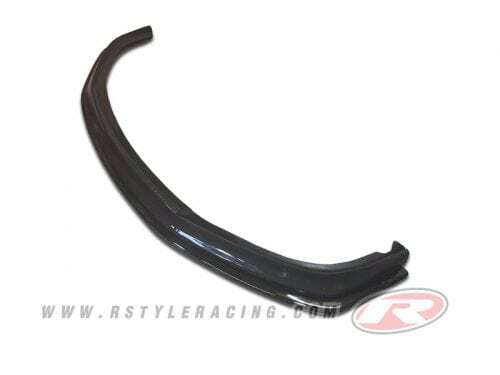 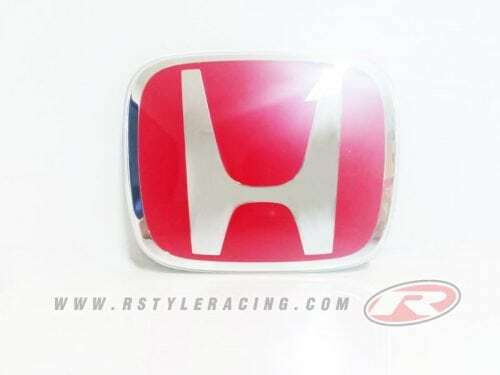 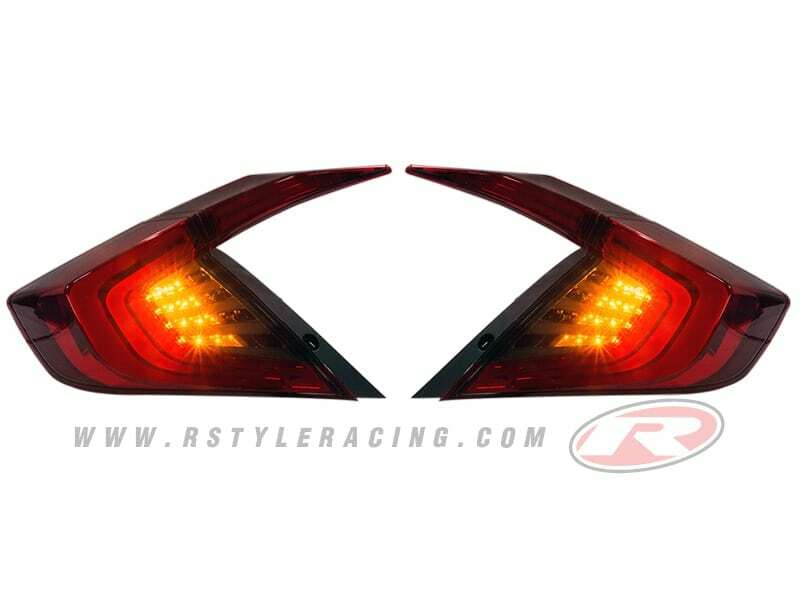 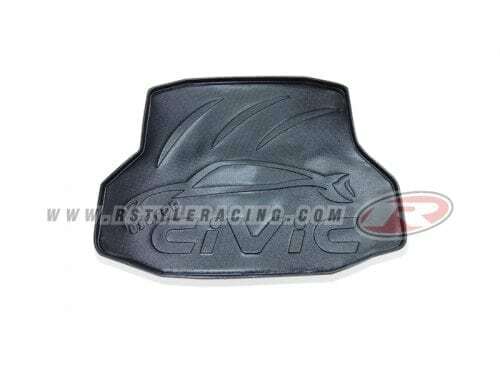 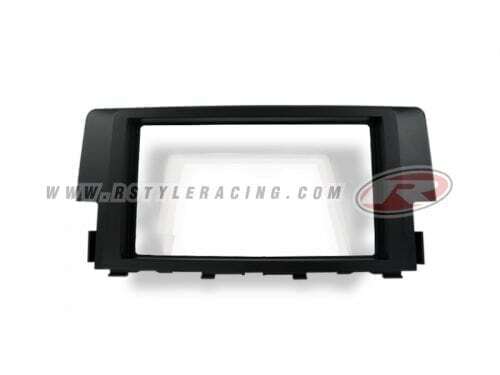 Side Skirt 2 Pcs.